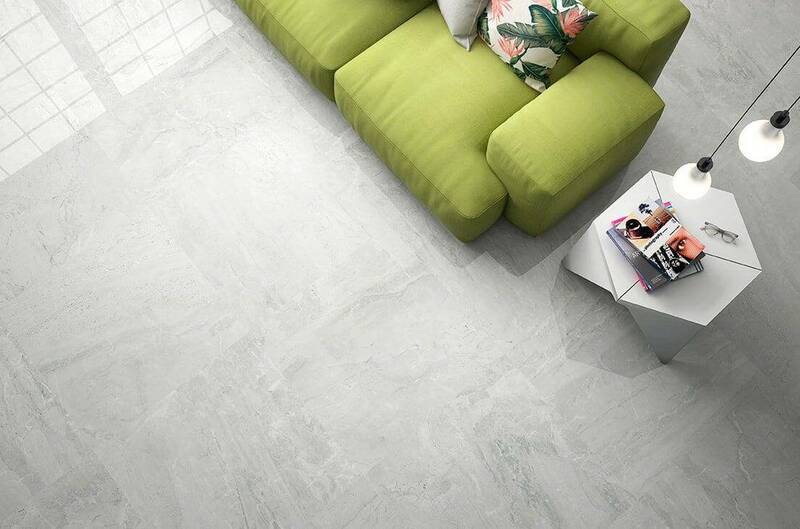 Porcelain gloss tiles always gives a feel of real quality and luxury and the Tholos range is no exception. 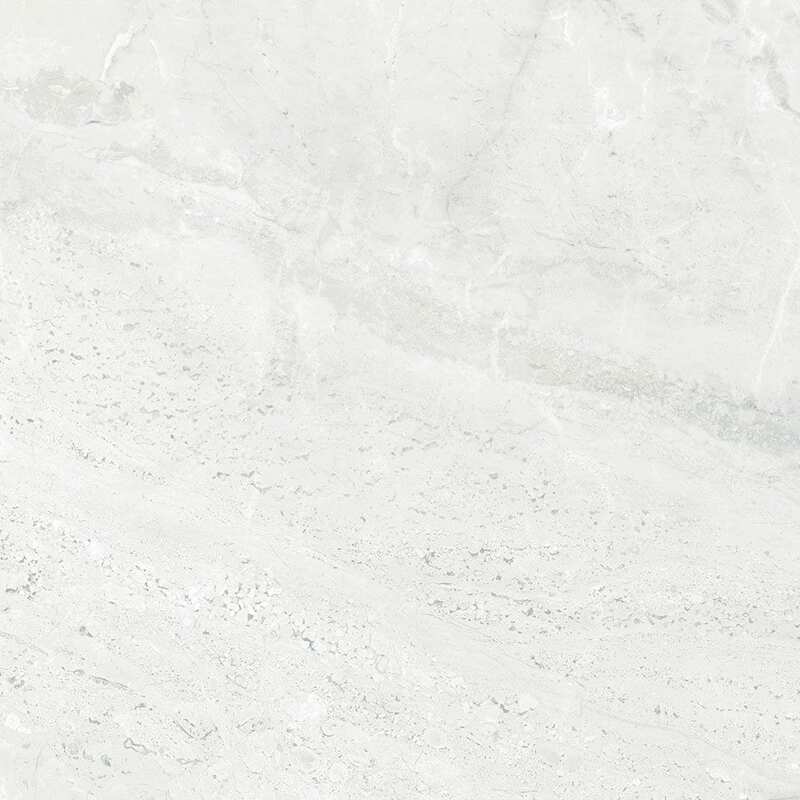 Thorlos is a large 750×750 porcelain gloss tile available in two colours being marfil and perla giving a very natural stone finish. 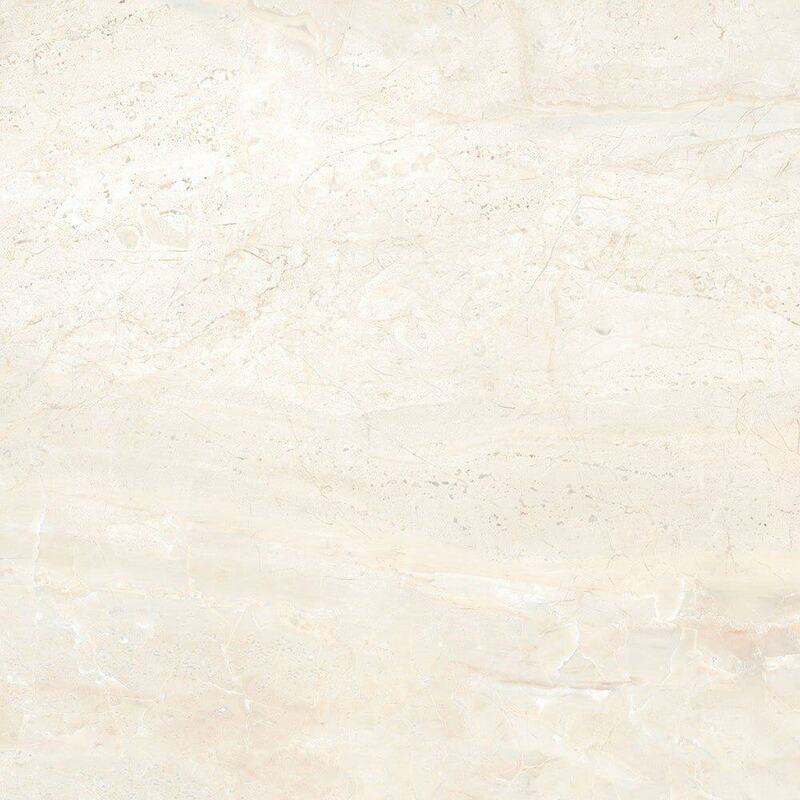 This tile is also fully rectified making each tile exactly the same size which allows for very small grout lines to make this tile look as one when fitted.